Get an amazing FLAT Rs. 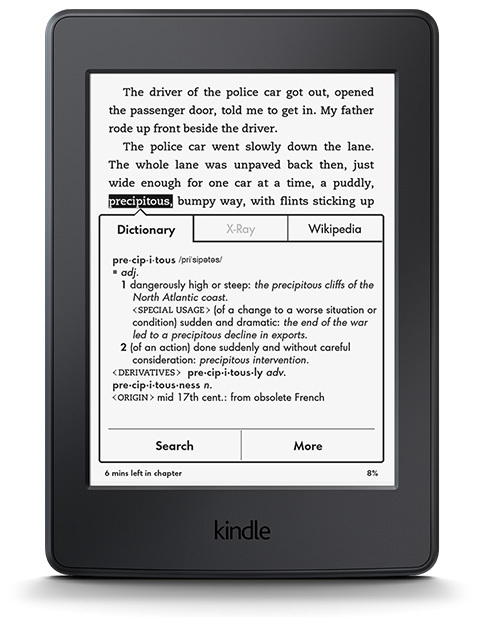 1000/- off on purchase of any kindle e reader product from amazon.in. This applies on kindle, kindle paperwhite, kindle voyage and kindle oasis.